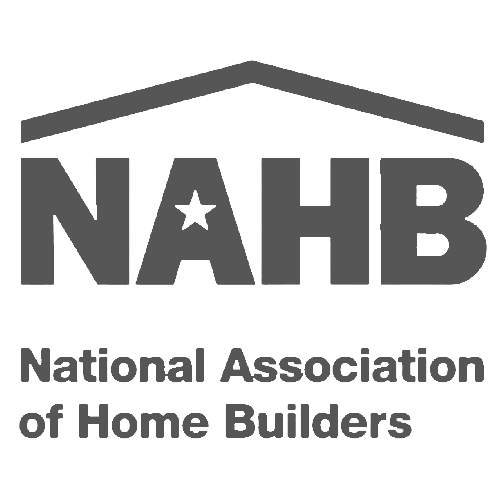 We walk with you every step of the way to ensure your new home build or remodeling process will be a positive and memorable one. We look forward to welcoming our clients into the Cornerstone family and are grateful for the many relationships we've developed along the way. From the moment we shake hands, we are committed to making your dream home a reality. Cornerstone Construction is a residential service provider who values their small community. Being in an area where recreation plays a big role, we want to be at the front lines of producing quality homes that overlook the beauty of Higgins Lake. 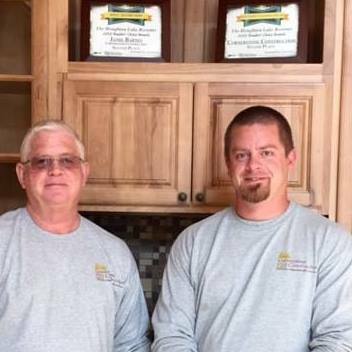 For over 30 years, we have been a family-owned company where the passion and expertise for quality construction practices have been passed down through three generations of handymen. With each of those generations being raised in this area, we have seen many changes and challenges that occur in a vast growing area. In order to meet those challenges, we have learned to be flexible and adapt to the ever-changing zoning and building requirements. To exceed your expectations while utilizing our values of integrity, professionalism and dependability in providing you a quality custom home that will bless you for many years to come. No cookie-cutter blueprints here! We specialize in custom homes built from your ideas and suggestions to achieve the house of your dreams.